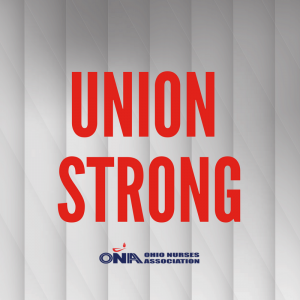 COLUMBUS, Ohio – Members and leaders of the Ohio Nurses Association said today’s U.S. Supreme Court ruling in favor of wealthy and corporate interests’ attempt to silence workers and their unions won’t stop them from working to build a better life for themselves, the patients they care for and their communities. 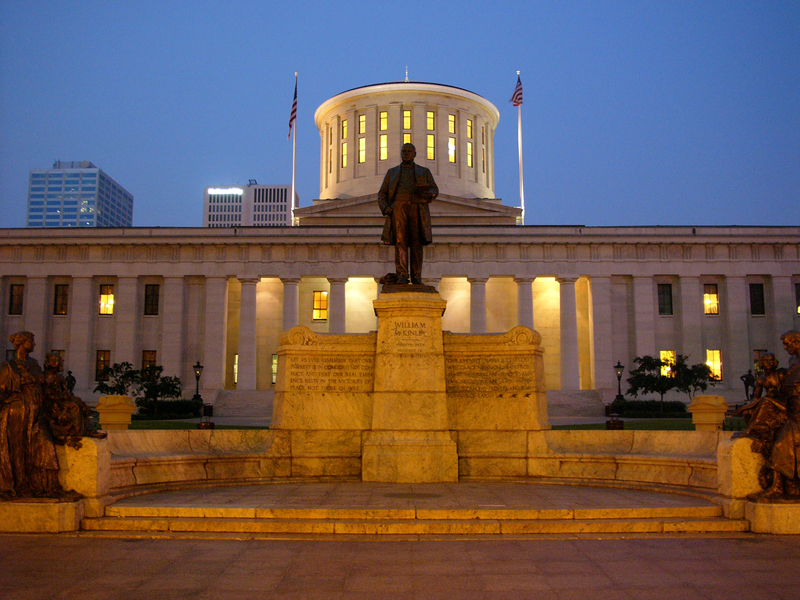 Brian J. Burger, MSN APRN AGACNP-BC CCRN, president of the Ohio Nurses Association, predicted the decision ultimately will lead to member activism and a stronger voice for workers. The Supreme Court’s decision, in a case called Janus v. AFSCME, invalidates state laws allowing labor unions to collect fees from everyone in a bargaining unit, including nonmembers, to pay the costs of bargaining and other representation the union is required to provide. Even though the decision overruled a precedent that had stood for more than 40 years, that outcome had been largely anticipated by labor leaders. Acknowledging the short-term challenges presented by the decision, Jessica Frymyer said ONA and OSUNO are already taking steps to comply with the ruling. President Burger said the Ohio Nurses Association will continue to organize new members, as it has over the last 18 months as the Janus case made its way to the Supreme Court.